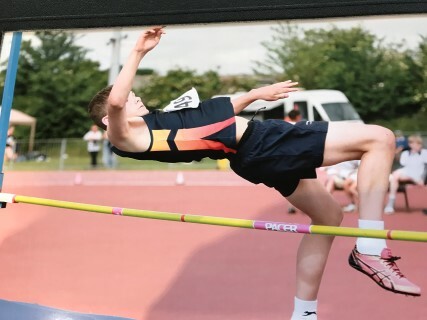 home > Calendar & News > Latest News > Uncategorised > East Area Athletics Championships round up. East Area Athletics Championships round up. 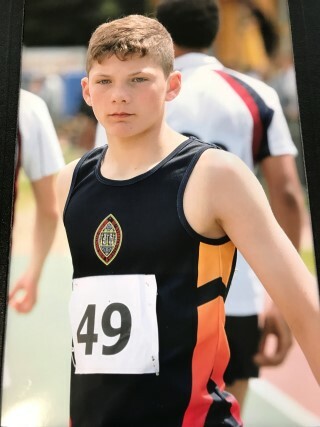 On Friday 8 June 28 Athletes from the Prep School and Lower School, who had achieved the qualifying standards in their events, attended the East Area Athletics Championships at the International Athletics Stadium in Bedford. The Athletes are all to be congratulated for their performances with several achieving personal bests in their events. 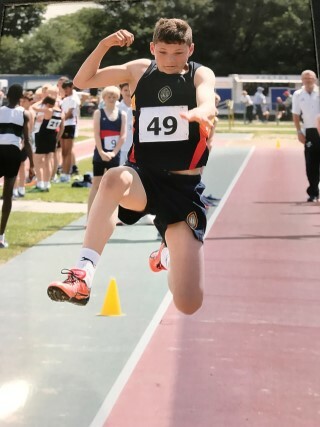 Three Athletes; Freddie Allen (High and Long Jump), Alfie Hoyles (Shot) and Emma Markillie (Javelin) qualified for the National Championships at The Alexander Stadium in Birmingham on Tuesday 3 July. This was a great achievement and we look forward to following their progress.